When qualities of the web are combined with a native app, a Progressive Web App is formed. But what exactly is Progressive Web App? As stated by Google- Progressive Web App are user experiences that have the reach of the web and are reliable, fast and engaging for the users. 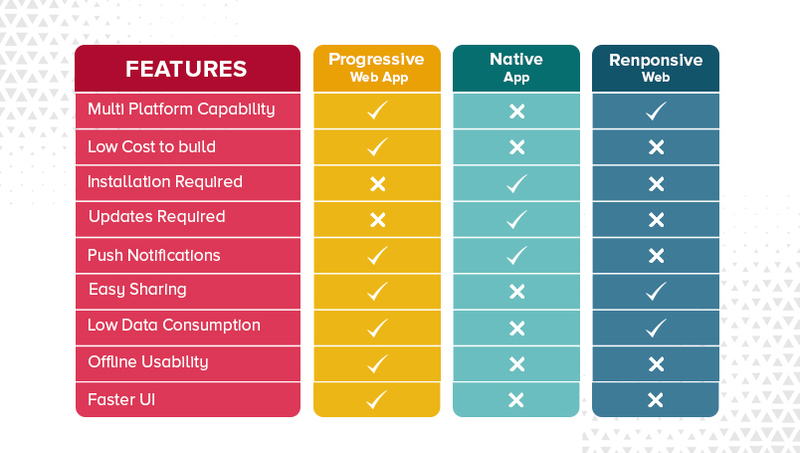 A Progressive Web App or PWA’s is based mainly on the idea that the Internet, and similar Web Development languages, have evolved and moved forward to mature to a point where they are capable of providing similar functionality and seamless user interface found in traditional native apps through a direct mobile experience, earlier which was difficult to provide.  This shift in approach brings with it major changes as well as many benefits, not only for the companies and individuals who currently develop on mobile platforms but also for the users. 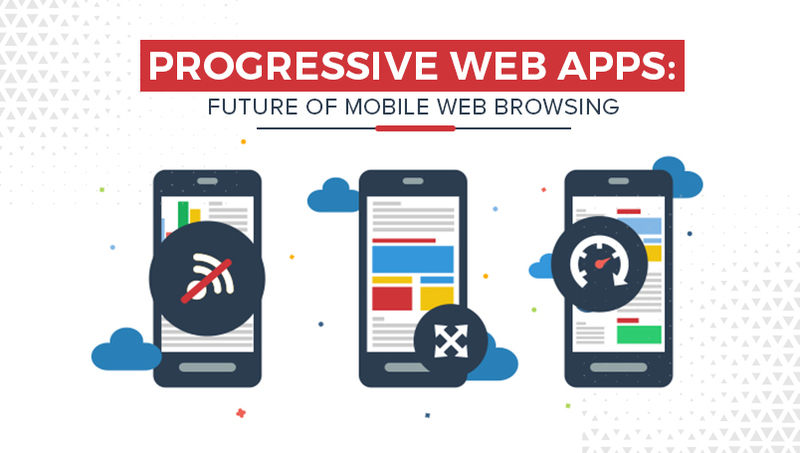 Progressive Web App basically use the latest browser technologies to utilize the accessibility of the web with the presence of the mobile app. In other words, they make the web more app-like. Maximum reach- A PWA can help a business quickly reach the maximum number of people possible across all desired platforms with relatively less development effort. In a market where competition is sky-high, the ability to expand your market reach faster than the competition can prove to be of good advantage. No installation required- A PWA, unlike its native counterparts, does not require installation prior to usage, making them much easier to browse and enjoy. A seamless inter-app experience- One of the more notable benefits of PWA’s are their vastly improved app cross-functionality. What this effectively means is that switching between apps and sharing information between them becomes easier. Also, it’s much faster and easier to browse when using them. Offline Features- One of the biggest features of PWA is its offline usability, allowing users to experience them even in the absence of an internet connection. Reduce development lead time- The biggest benefit offered by PWA’s is the fact that you will only need to develop a single version of your app and make it accessible to all potential users, no matter what device they use. Low Cost- PWA’s take less amount of time to build and are relatively cheaper to develop, bringing the cost of PWA’s lower than native apps. Unified customer experience- Swapping native apps for PWA’s also means that all your customers have access to the same version of your app. This uniformity across platforms can help ensure you are able to consistently deliver a powerful and optimized user experience to your entire user-base. Easy access and increased engagement- One of the goals of great web design is to provide the user with the content, information, and experience they need, using the fewest number of steps. This is an area where PWA’s really shine as they require a minimum amount of effort to provide what the user needs. PWA’s offer a complete user experience on mobile without the need to download and install an app. We are dedicated to serving you with the latest technologies of the industry and can build both Progressive Web App and Native App for you.